Payne, Matthew Thomas. 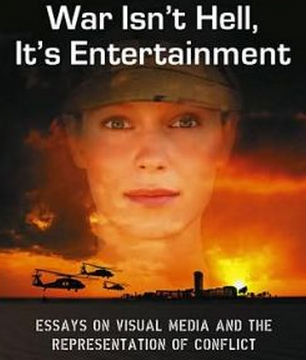 “Manufacturing Militainment: Video Game Producers and Military Brand Games.” War Isn’t Hell, It’s Entertainment: Essays on Visual Media and Representation of Conflict. Edited by Rikke Schubart, Fabian Virchow, Debra White-Stanley & Tanja Thomas. Jefferson, NC: McFarland, 2009: 238-255.